Sree Krishna Dental Clinic has been providing excellent, complete dental care to its large clientele since more than a decade. Established in 2002 March, the clinic is managed by Dr. Sunil Babu B.D.S., who has undergone graduation at Manipal College of Dental Surgery, Mangalore. He has a medical ancestry of four generations; being the great-grandson of Ayurvedic healer Late Sri. 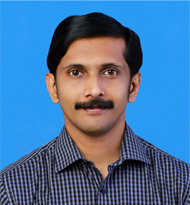 Kunjiraman Vaidyan, grandson of Late Sri. 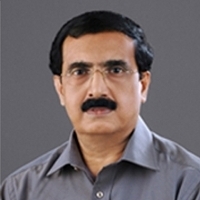 R. Krishnan Vaidyan, acclaimed Ayurvedic physician and son of Dr. C.K.R Babu M.B.B.S. 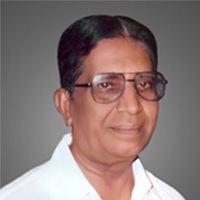 (Manipal), veteran General Practitioner of Medicine.